This recipe by Vetra Alderson Stephens comes from her grand daughter of chef Dixie Grimes at the BTC Old-Fashioned Grocery in Water Valley, Mississippi. In a medium bowl, combine the cheese, pimientos, mayonnaise, Worcestershire sauce, Tabasco, granulated onion, granulated garlic, mustard, paprika, white pepper, and sugar. Using your hands, mix thoroughly until creamy. Season with salt to taste. Refrigerate for at least 4 hours before serving. 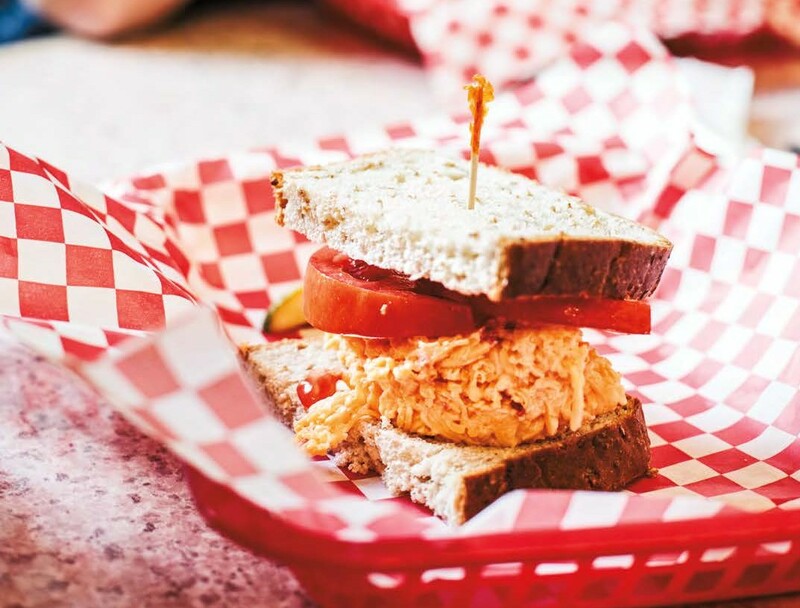 This pimento cheese will keep for up to 7 days, in the refrigerator, in an airtight container.